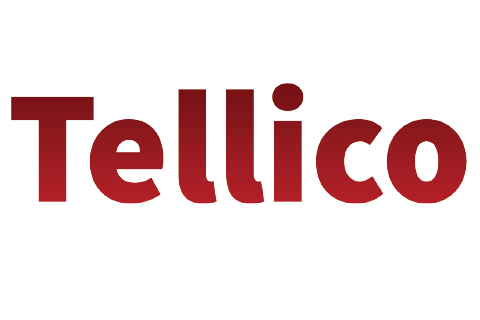 Tellico Coin is a vending route company operating in North Carolina. It offers Gift Surplus Gift Card kiosks that generate supplemental income for convenience stores, gas stations, and restaurant. Please contact us for additional information!